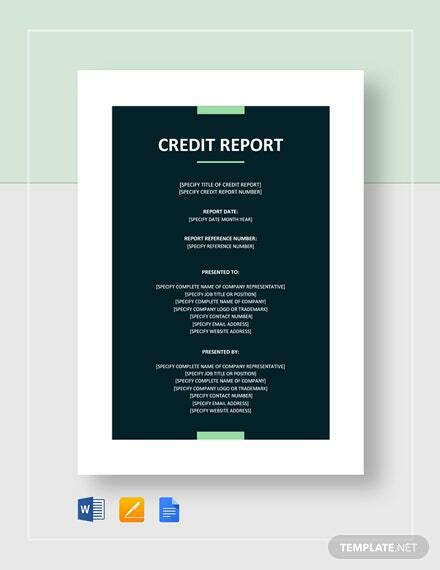 Credit template helps in preparing detailed credit applications and enables in making profitable business by extending credit to the customers. They help to process credit applications based on credit check and avoid risk. They help in the growth of the business and making the customers happy. They enable quick processing of credit templates and help in taking legal action against defaulters. You may also see report samples. Customers who want to apply for credit, should plan their budget using these budget templates and calculate the amount required. 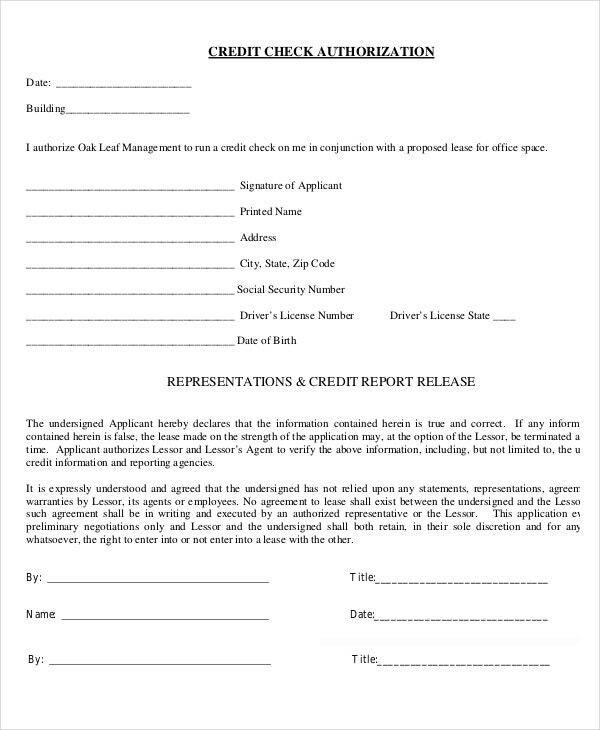 To know more about credit templates, one can search Google using “credit account application form template” or “printable credit application form”. 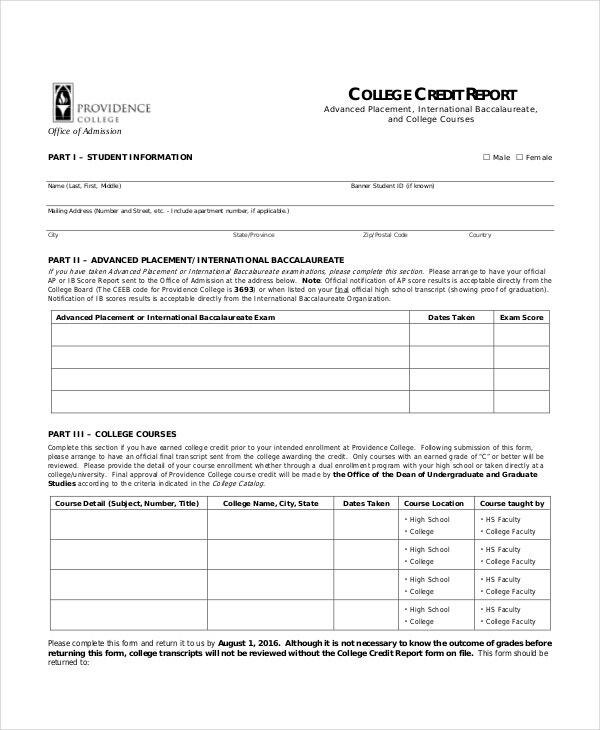 This credit report template provides student name and address, international baccalaureate exam taken dates and the scores and details of courses attended at the college. 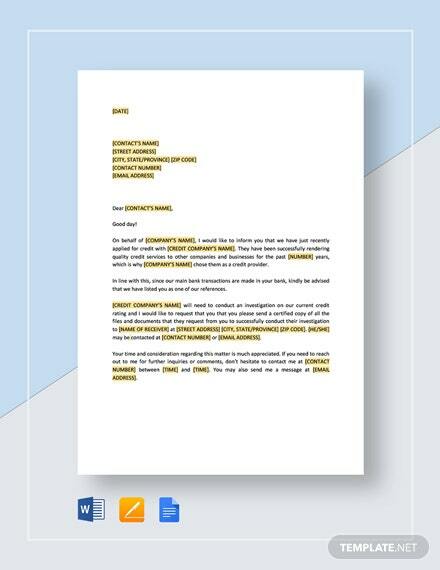 This template helps the student in securing job placements. 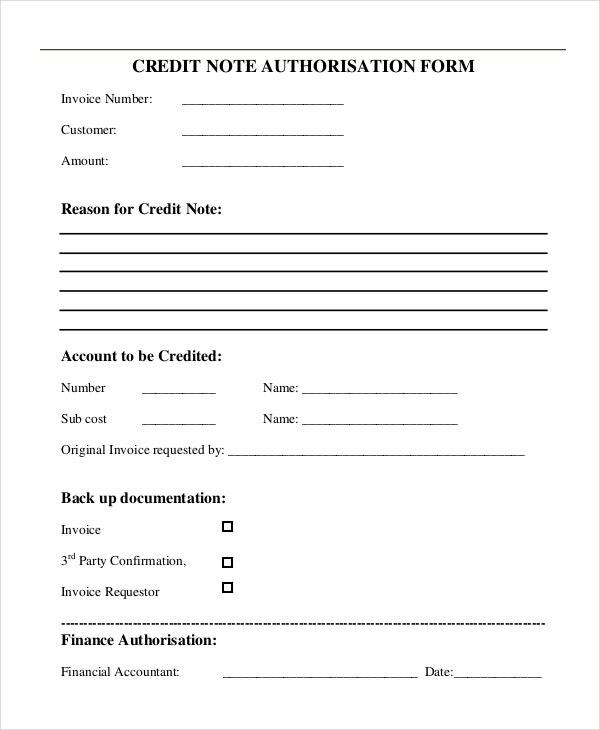 This customer credit application form enables a company to apply for credit. It presents company’s name and business details, names, and addresses of chief corporate officers, partnership details, as well as trade and bank references. 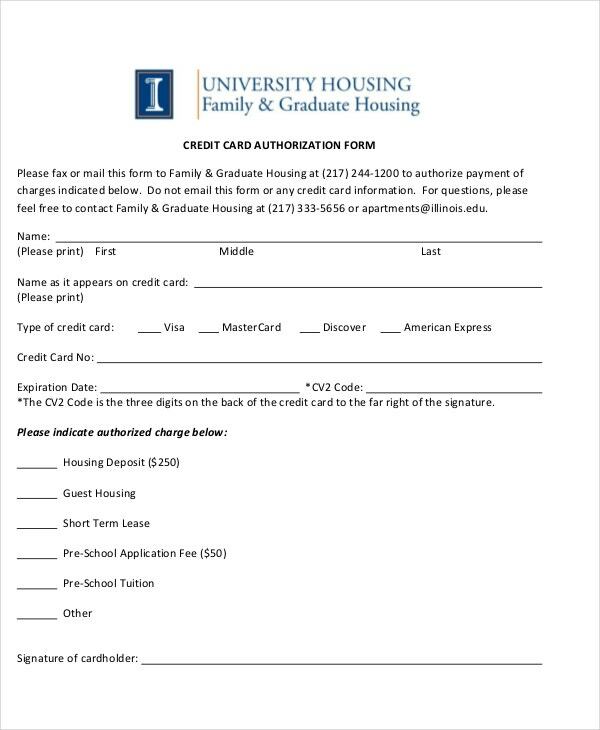 This personal credit application form provides names of the credit card holders, type of the credit card, credit card number, expiry date, and CV2 code. It provides the list of items and their amounts for processing. 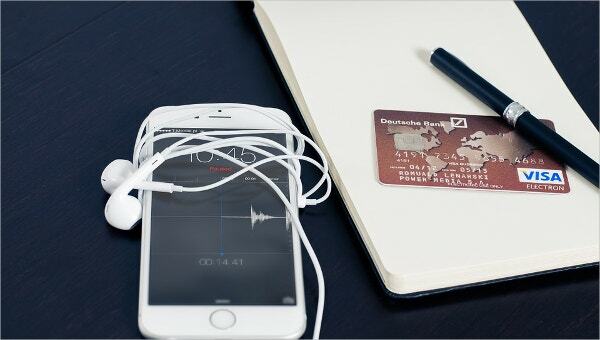 It records the signature of the credit card holder for authorization. 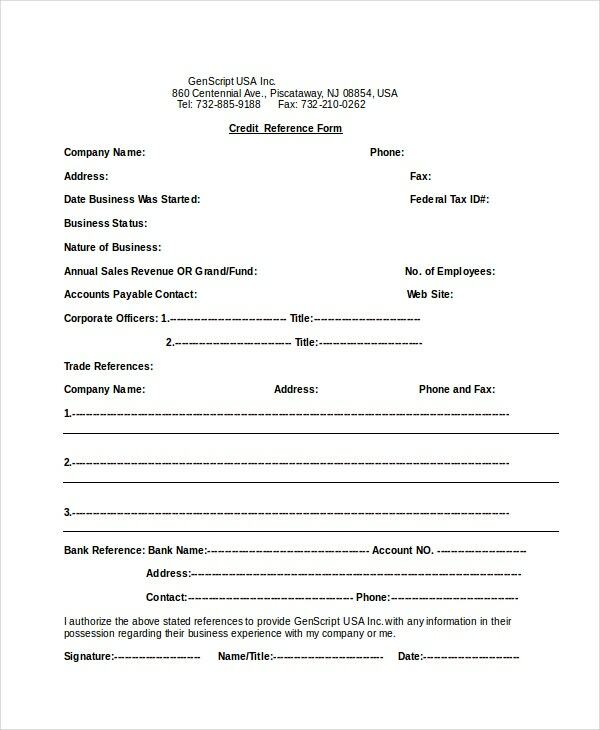 This credit application form template provides credit card numbers, date, customer name, company name, and address. 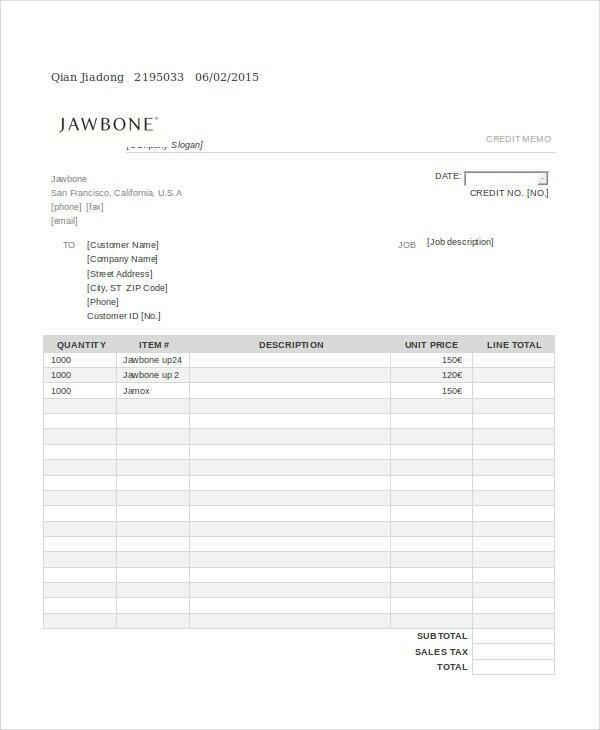 It provides a list of items including quantity and price that were purchased for credit. 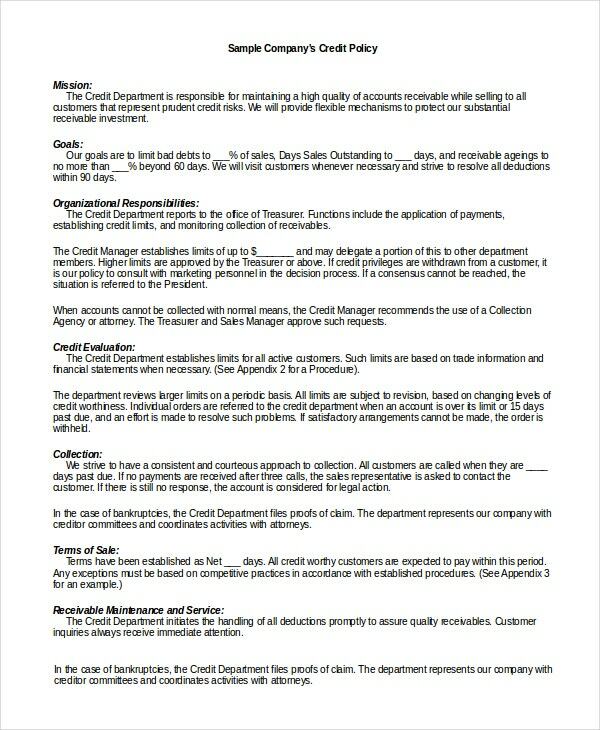 This credit memo comes in word format. > How to Prepare a Comprehensive Credit Template? Credit template should provide comprehensive information with regards to processing, interest rates, penalties in case of default as well as legal jurisdictions. They should present addresses of the company premises, the names and address of the directors as well as partners and registration details. They should ensure to capture all the details required for making a credit check of the applicants but should allow performing quick processing too. They should mention the payment terms and conditions and offer various credit plans to its customers. 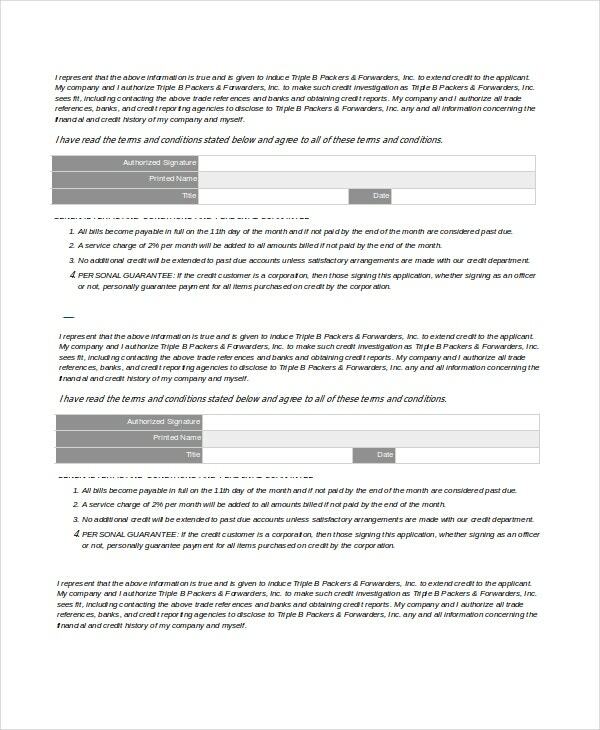 Credit Application template should be prepared based on the type of business and one can utilize various templates that are available and customize them. > What are the Benefits of Credit Template? > What are the Pitfalls to Avoid When Applying or Granting Credit? One should adhere to the rules while processing credit application templates and avoid granting without performing an appropriate credit check. One should verify credit applicant’s bank statements, company premises and insist on obtaining references. One should also insist the customers reveal any pending credit transactions. Persons who are applying for credit should thoroughly understand the interest calculations, implications on defaults as well as other rules and regulations. Applicants should inquire and apply for a credit plan which suits them the best. They should thoroughly understand the hidden charges that many financial institutions may impose on the customers like credit foreclosure charges, etc. 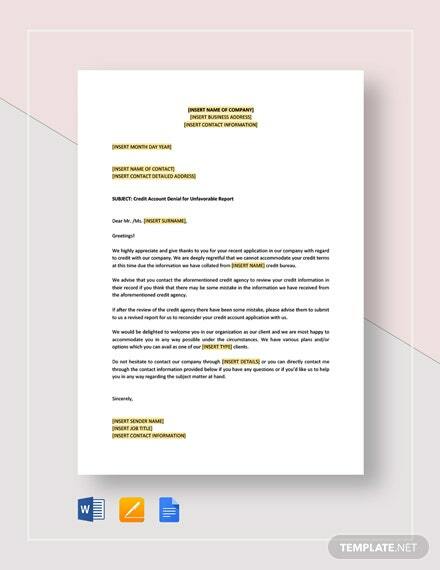 There are tons of credit templates available in various formats including word templates which enable the applicants to easily complete the application filling process. They are widely used and help the financial institutions, companies, and establishments to process credit applications and grant credit to the retailers as well as customers with great ease.